For Spanish we had a field trip we went to a restaurant. We could only get food that everybody can share on a big plate and then put some on your own plate. 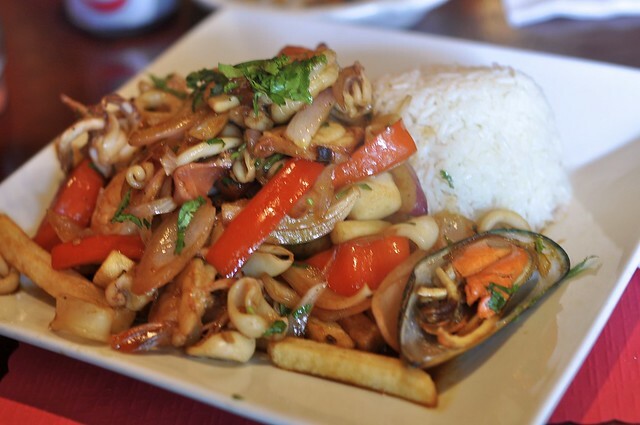 I only ate the pollo saltado which is chicken with french fries. The food at the restaurant was really good. It was a really fun trip. We had to talk to the waiters in Spanish and try to talk to the people at are table in Spanish. 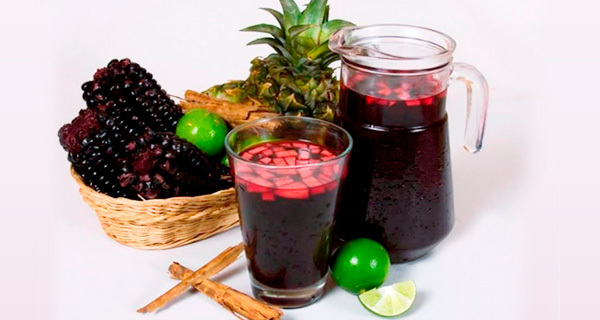 I tried a drink that I did not like that is called chicha morada. This is a picture of chicha morada that I tried.